We want you to share your lights with us. 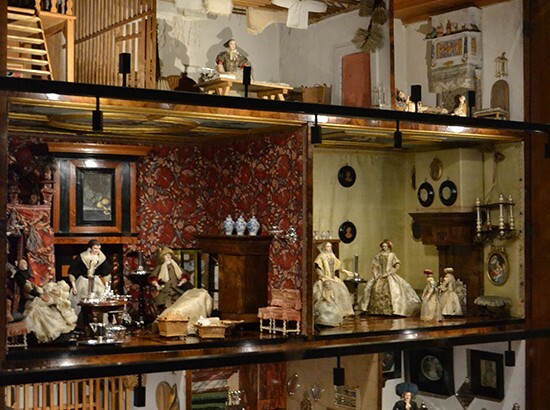 The ones with a story behind them, a moment, a memory, a reflection, a new perspective; the lights that make us see things differently, perhaps the way they really are. So the next time you take a “well-lit” photo, remember to send it to us. 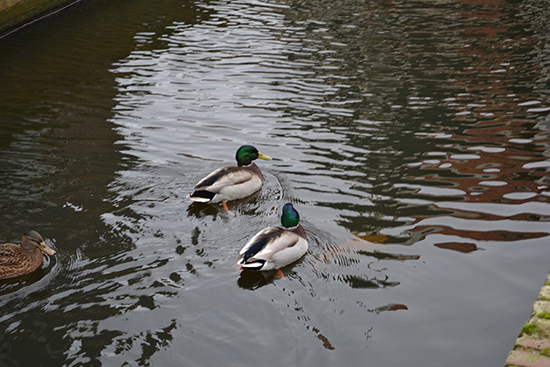 Our #Photostory comes with some ducks by the hand of our friend Damian. Good morning!! 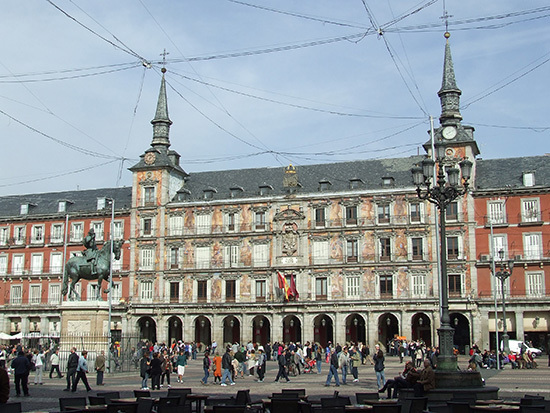 Our #Photostory comes from the Plaza Mayor in Madrid. Good morning!!! 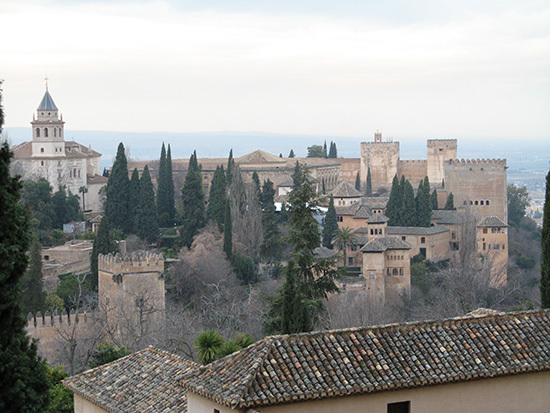 Our #Photostory comes from Granada with this beautifull panoramic view by the hand of our friend Carlos. Morning!! !